State lawmakers are in the final month of this year’s legislative session with most of this year's priority bills still being debated. 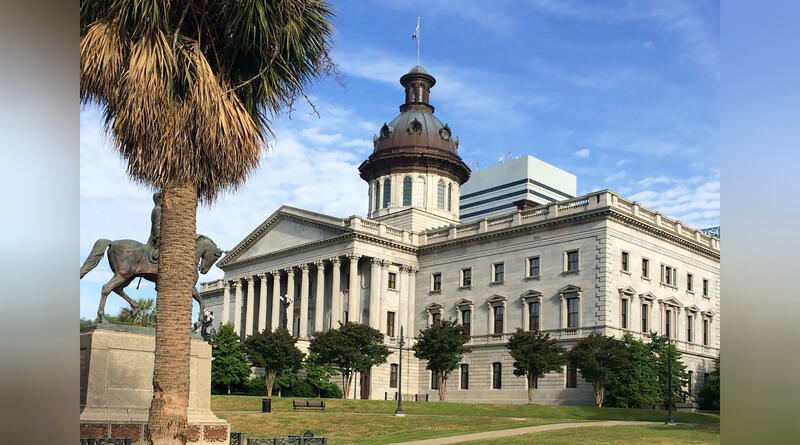 This week, a Senate sub-committee opted to hold until next year's session a controversial portion of the massive school improvement bill in hopes of securing passage of the remainder of the bill this year. The bill which has already passed in the House of Representatives is viewed as the most important matter for the legislature this session. The so-called "accountability" section of the bill is being left behind. It spells out how the state should deal with failing schools and troubled districts. The portion of the bill advancing raises starting teacher pay and eliminates some standardized testing.